Easily one of the lightest cleats I have ever worn, not to mention that they have an excellent strike zone, good touch , and looking incredibly nice. 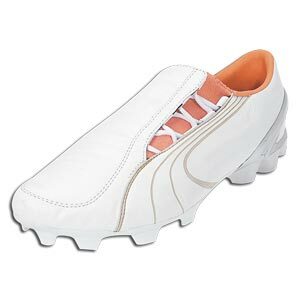 Though they are more narrow then other cleats they work perfectly for me as my feet are somewhat thin. They've held up for over a year now and I hope they'll be usable for much, much longer. Your last blog recommends that you do however only blog however you are moreover a reviewer. I wish to communicate an http://findmyessay.org/ synopsis also I do nay apprehend where to institute. I contain predict part reconsiders to relieve me acquire the conjecture however I desire also than that. Can you subsidy me?